Your favorite halo top flavors, Now with a twist. 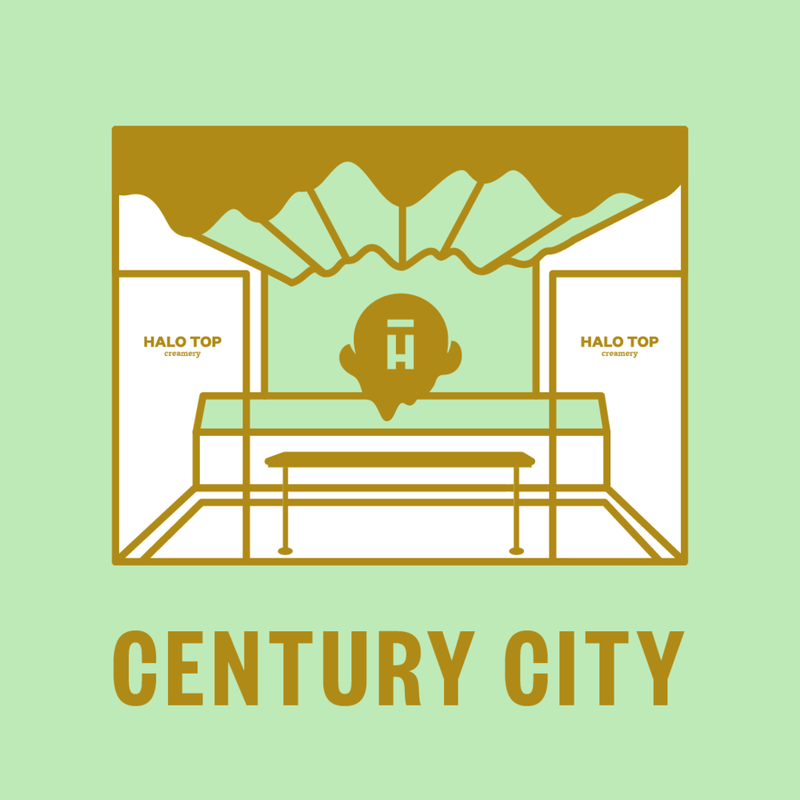 Introducing Halo Top® Scoop Shops – the ice cream scoop shops you don’t have to feel guilty about visiting! Swirl your way into our new soft serve that tastes creamy and delicious like regular ice cream, try a puffle cone or ice cream taco, and go heavy-handed on the toppings. With Halo Top®, you’ve got calories to spare! Sign up below to receive special offers and news about our Scoop Shops.